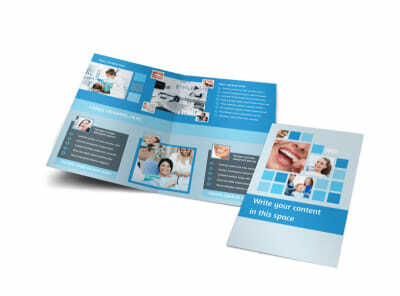 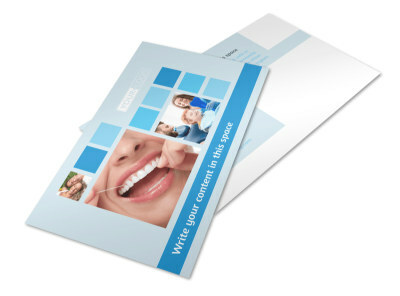 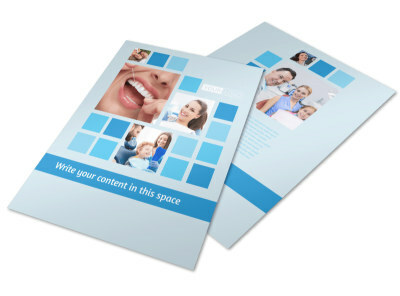 Customize our Dental Care Brochure Template and more! 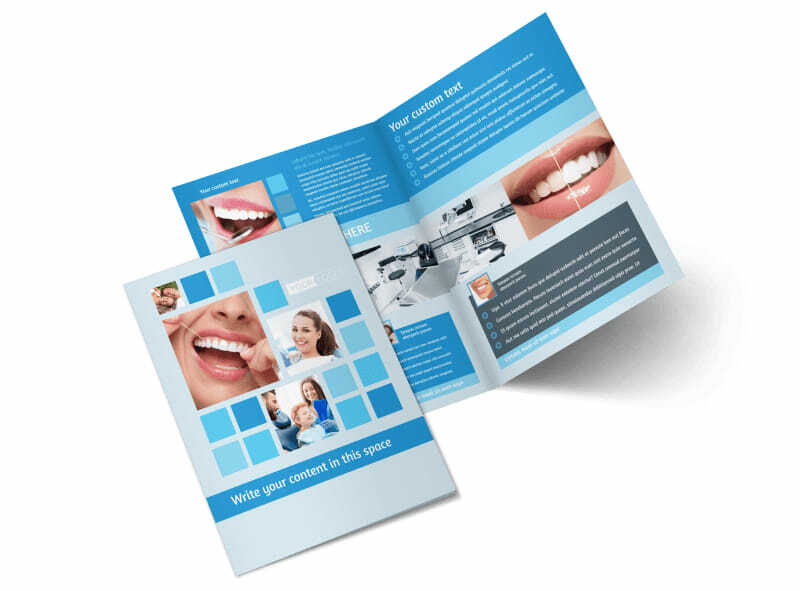 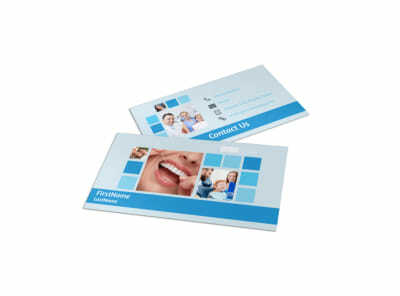 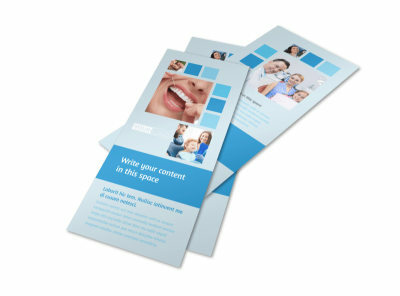 Reach out to patients old and new with details about your second-to-none services using custom dental care brochures. 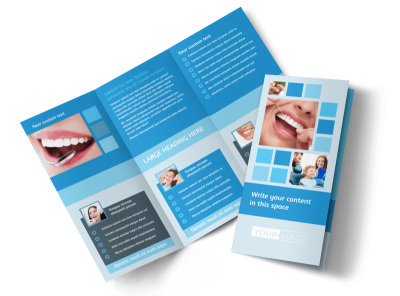 From Zoom whitening to orthodontics and partials, let patients know how you can help make their smiles better. 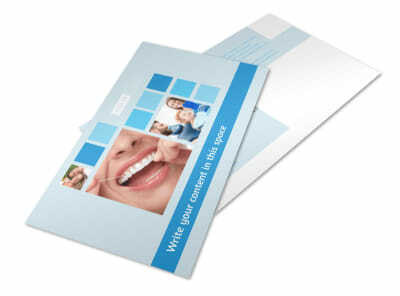 Detail rates and insurance plans accepted using custom text, and upload photos of before-and-after smiles for inspiration. 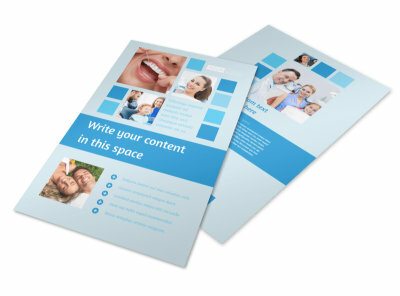 Put our online editor and customizable templates to work for you now.